Asheville Gastroenterology Associates is here to provide you with an advanced level of comprehensive services to address all your digestive health needs. We're committed to ensure that you will receive the highest level of patient care, and find that this works best when we actively collaborate together. Your primary physician treats your routine health care needs and refers you to medical specialists for consultation when needed. Our gastroenterology providers work as a consultant to your doctor and will transmit any advice as well as the results of your tests or procedures directly back to your doctor. You may also be directly notified of any results, especially if additional testing or treatment is needed. Ultimately, your doctor will continue to coordinate your healthcare, in conjunction with AGA when necessary. Be actively involved in your healthcare. Be prepared with any specific questions, and bring a list of current medications, as well as up-to-date insurance information. If you are scheduled for a clinic appointment, please check with your doctor’s office to make sure they have sent all pertinent medical information to our office prior to your visit. If you are scheduled for a diagnostic exam, follow all preparation instructions completely so that the procedure will be successful and will not need to be rescheduled or repeated. When you arrive at our facility, if you have already filled out your health history and other forms, please present them to the Front Desk staff when you check in. If you do not have these with you we will ask you to complete several forms. Always bring your current insurance card with you to each visit. 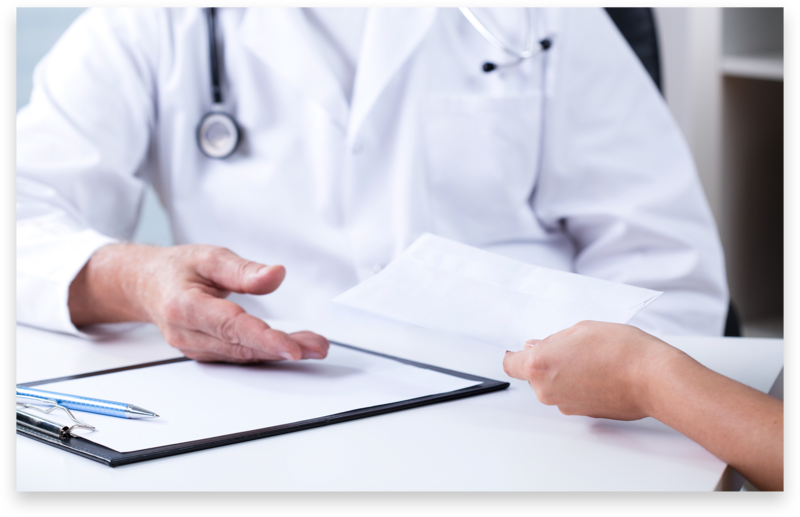 In the process of your gastroenterology evaluation, a history and physical examination will be performed by one of our highly qualified providers. On occasion, one of our Advanced Providers may be involved with your consultation or follow-up visit. Prior records, including any available office notes, as well as laboratory, x-ray, and pathology reports will be reviewed. After this has been completed, recommendations for treatment or additional testing will be reviewed with you. A full report of our findings and suggested treatment(s) will also be sent to your referring and/or primary care physician. Upon completion of your visit with the provider you will be routed to the check-out desk and scheduling department. At this point, our trained staff members will provide detailed instructions regarding any laboratory, radiology, or endoscopic services that have been ordered. Many patients who are referred to Asheville Gastroenterology Associates require some type of endoscopic procedure. This would be arranged either at the Endoscopy Center of NC or one of the affiliated hospital sites depending on the equipment and services which may be required for your procedure. When routine follow-up appointments are requested, this will be scheduled with your personal provider. If you have an urgent need and your provider is unavailable, you will be offered the next available appointment with any of our highly qualified providers.